Three students from Boynton recently won the Northwest Regional Tech Competition held at Georgia Highlands College in Rome, Georgia. Catoosa County had over 60 competitors there to be judged. 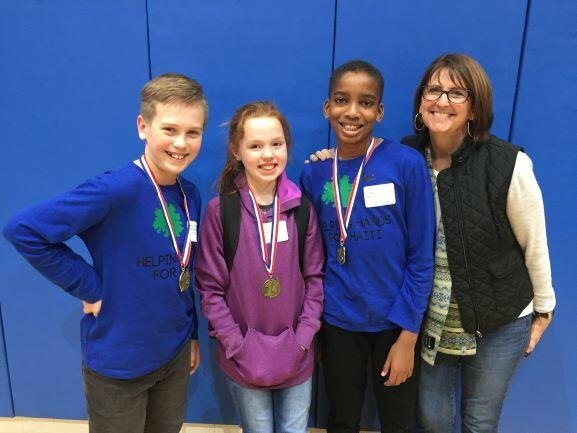 Ezra Sixto and Cooper Chappelear both 5th graders won for their website design and Gabriella Lomenick, 4th grader, won in the graphic design division. Both these groups already won the local county competition and now are traveling to the state competition.